Is there a better alternative to Stone Flood? Is Stone Flood really the best app in Puzzle category? Will Stone Flood work good on macOS 10.13.4? 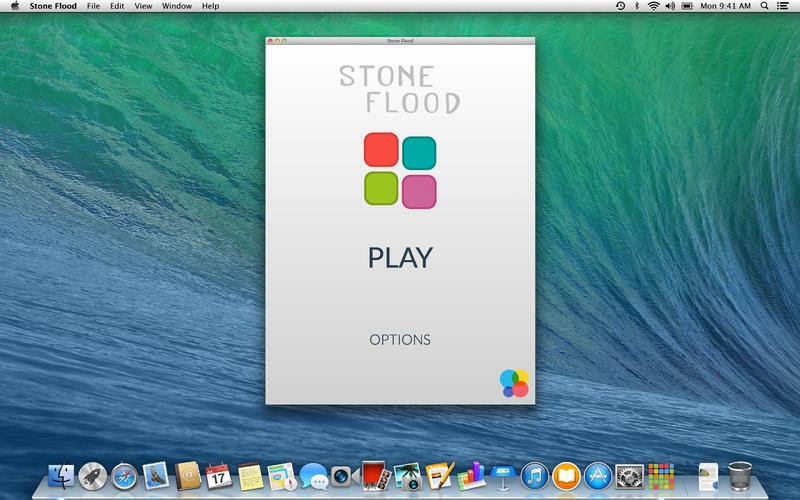 Stone Flood is a simple, addictive and easy to play puzzle game. 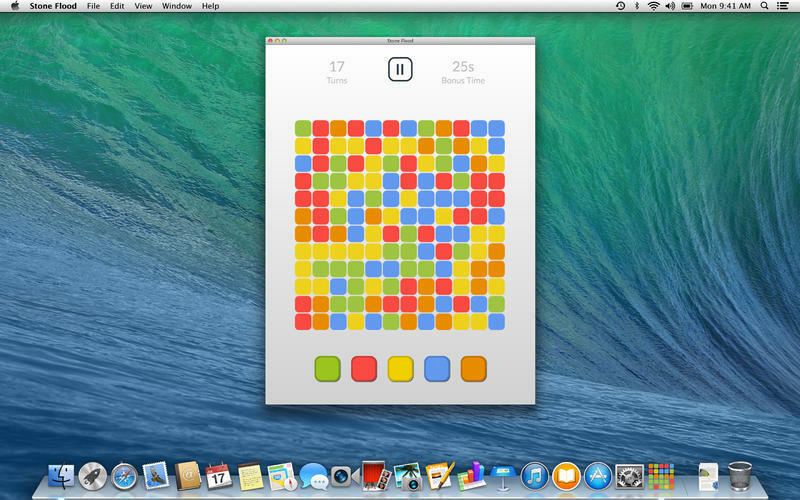 The goal of the game is to flood the board with a single color! Be fast and keep your number of moves low in order to score high! Start from the lower left corner and expand an area of same-colored stones by choosing between the different colored stone buttons. Each level has individually calculated minimum time and steps to achieve. Stone Flood is the perfect game for passing the time. Stone Flood needs a review. Be the first to review this app and get the discussion started!